An ultraportable laptop capable of more than just surfing the internet, the IdeaPad S400 is fully featured and surprisingly inexpensive. Your new travel companion is also stylish with its smooth, metallic finish and super sleek profile. 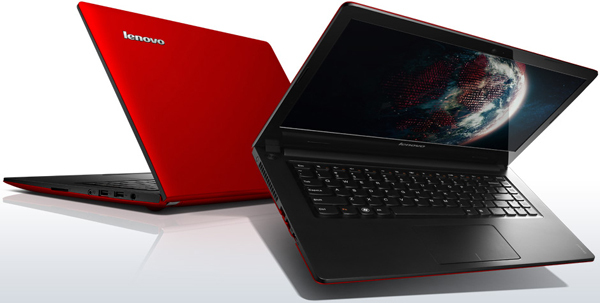 Just recently Lenovo completed their S-series family with 3 brand new models. In this video review we are going to show you one of them. Dear viewers of digital.bg, we are pleased to introduce to you the exceptionally thin and elegant ultrabook Lenovo Ideapad S400. As a member of the ‘S’ family of the brand, this model stands out with its compact shape and dimensions. Actually this is the main thing that impressed us the minute we took the laptop in our hands. It attracts the attention with its elegance and smooth lines. The surface is matted and soil-resistant. For the color variations that can decorate your desktop you can choose between vibrant red, silver and candy-cotton pink. The 4-cell Li-on battery offers up to 5 hours at a standard work load. 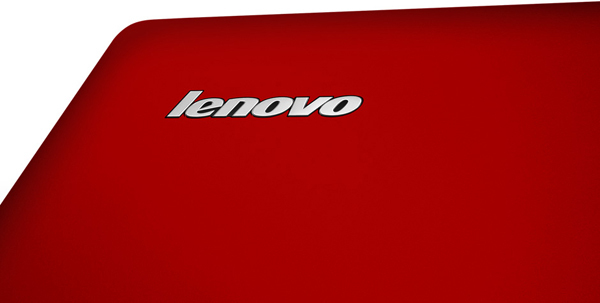 The laptop is light, with its 1kg 800gr it is perfect for people who travel a lot and need a highly portable machine. This one is the perfect choice with only 21.9mm width. Under the beautiful cover of Lenovo Ideapad S400 we find a 14’’ HD LCD glossy display that features an economic LED technology. The proportions of the display are 16:9 and the resolution is 1366 x 768. A graphic card ATI Mobility Radeon HD 745M with 1GB DDR3 built-in memory is responsible for graphic characteristics of this model. The exterior surface of this elegant laptop is made of plastic. The island-type keyboard is easy to use and clean. 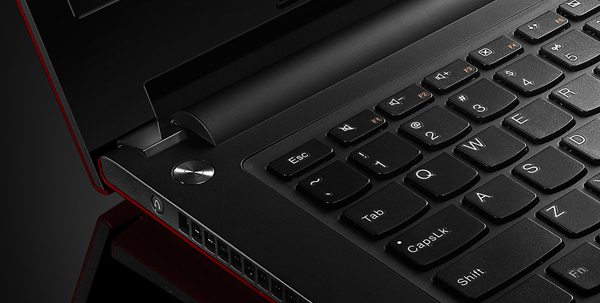 The keys have a short stroke and draw our attention with their elegantly rounded edges.The touchpad of the S400 is placed a little bit to the left below the keyboard and the two auxiliary buttons are built in its independent surface. A multi-touch function is available as well. The 0.3 MP camera is centrally positioned above the display which makes your video-call experience complete. The 0.3 MP camera is centrally positioned above the display which makes your video-call experience complete. It is accompanied by a built-in microphone. On the bottom surface of the machine we find two stereo speakers, each 2W powerful. The technology that Lenovo have used for this laptop’s stereo system is Dolby AA2.0. For the processor that runs the machine you can choose between 2nd or 3rd generation IntelCore i3 or i5. The processor has 3MB cache at a 3rd level. 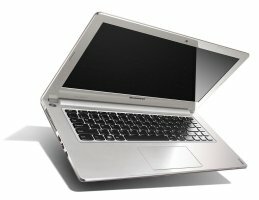 Lenovo Ideapad S400 supports up to 4GB DDR3 RAM at the frequency of 1333MHz for a 2nd generation and a 1600MHz for a 3rd processor Intel. The hard disk capacity for this model can be either 320GB or 500GB respectively at 5400 and 7200 rpm. The 4-cell Li-on battery offers up to 5 hours at a standard work load. 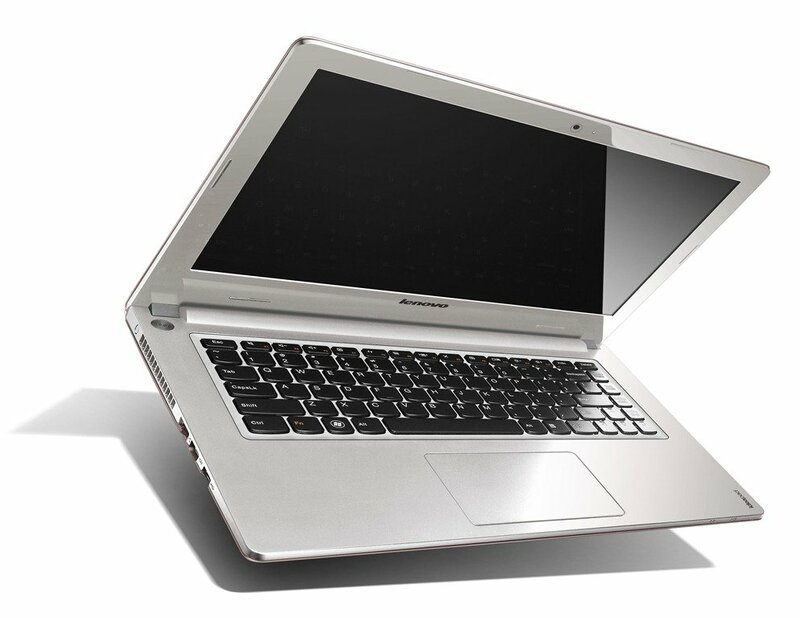 The connection devices which Lenovo S400 offers you are a card reader, Bluetooth, 2 USB ports 2.0 and one USB port version 3.0. Also an RJ-45 connector, HDMI video port and audio and headphones outputs.